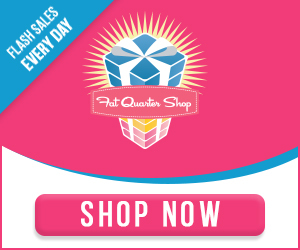 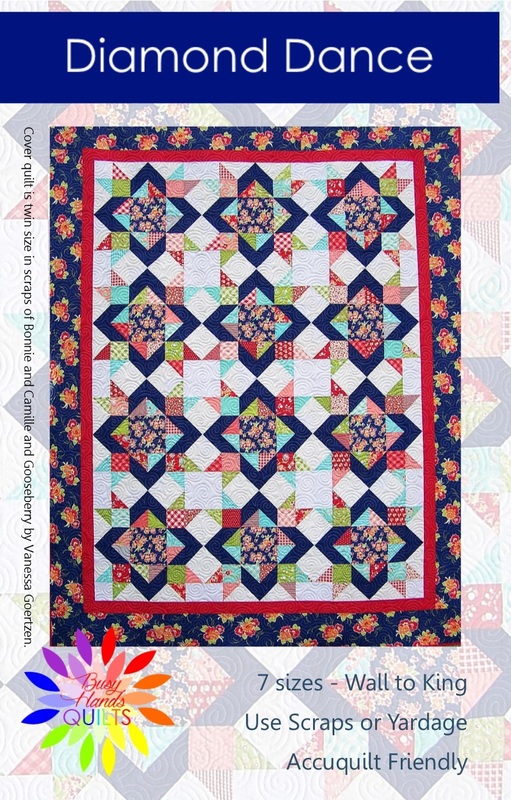 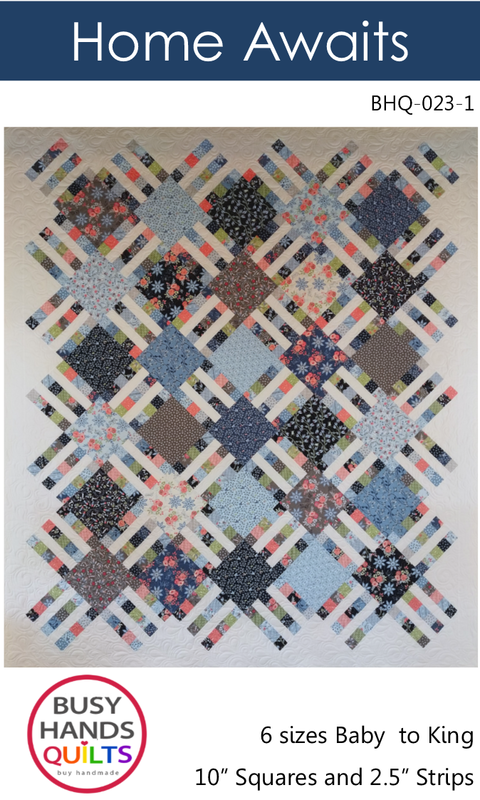 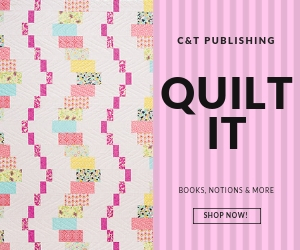 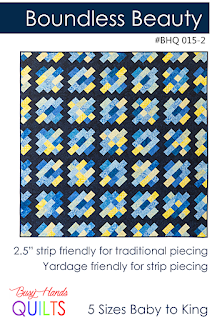 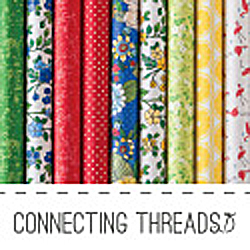 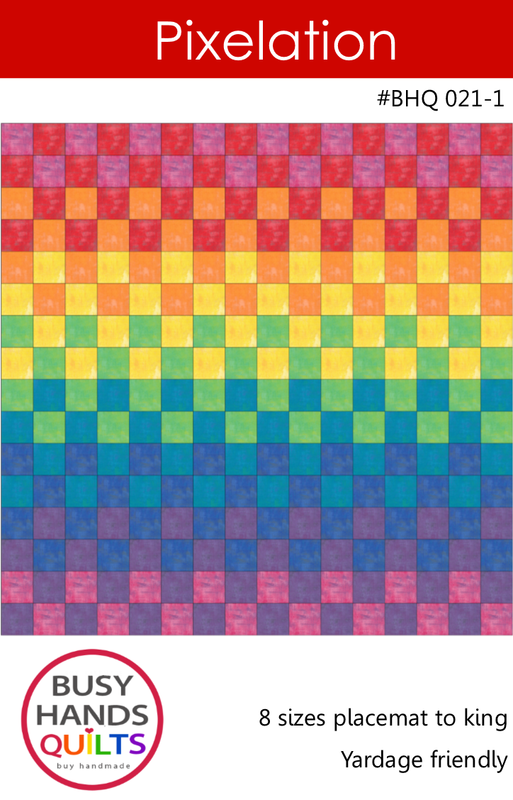 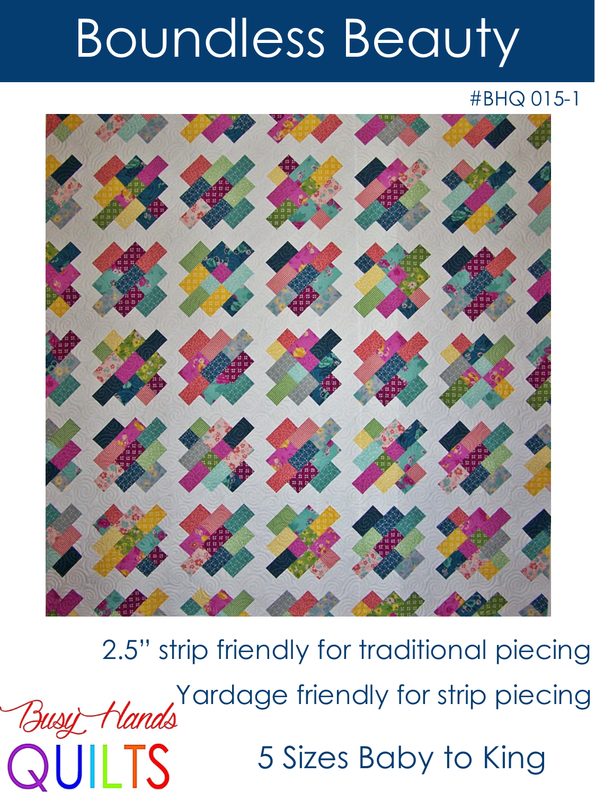 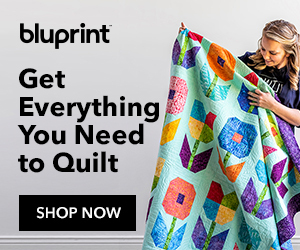 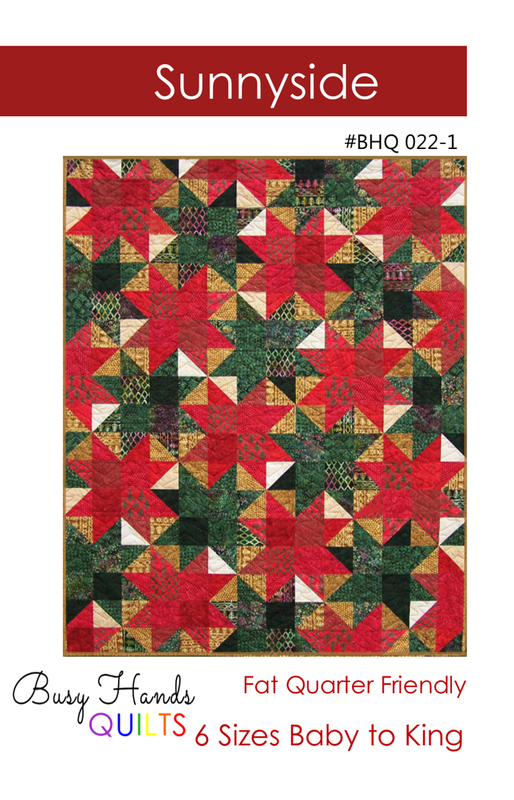 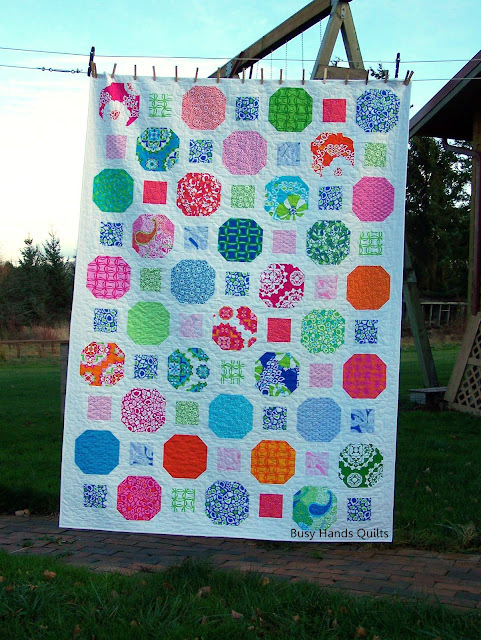 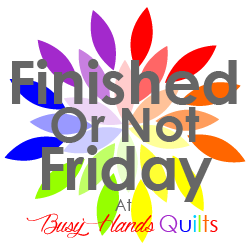 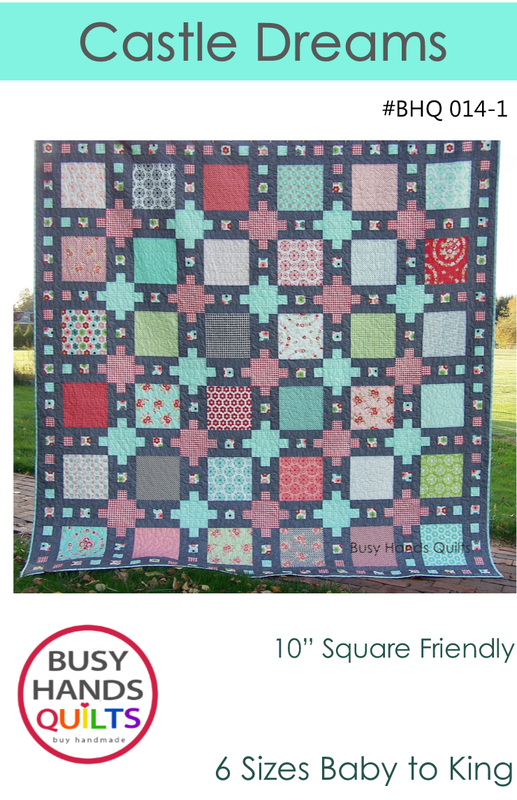 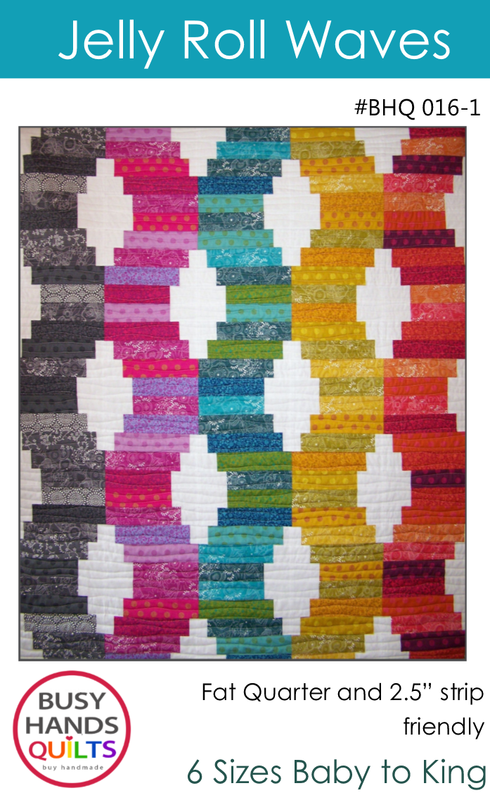 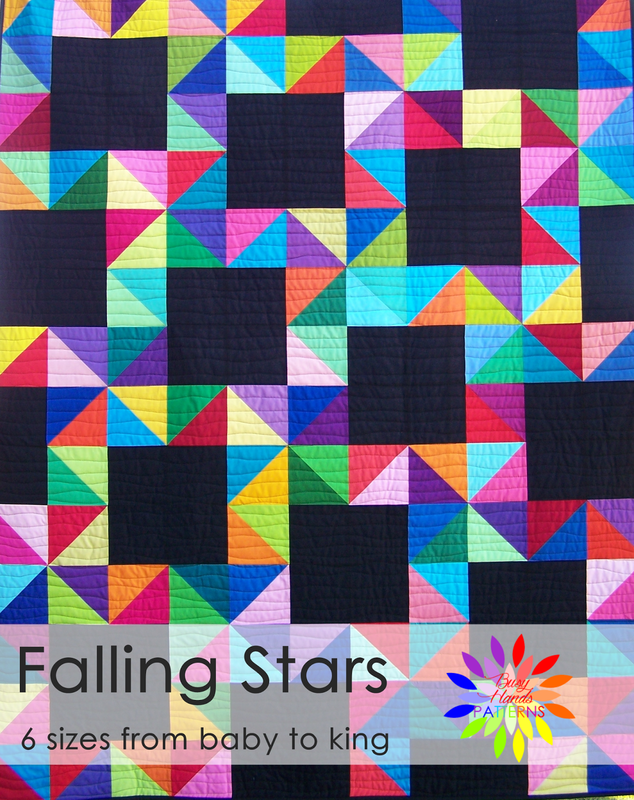 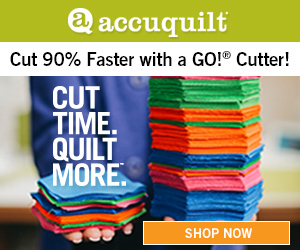 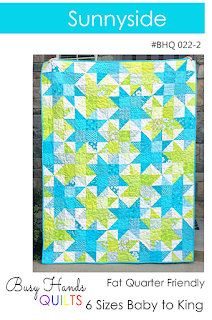 Busy Hands Quilts: 10 Classes are Just $10 Today Only at Craftsy! 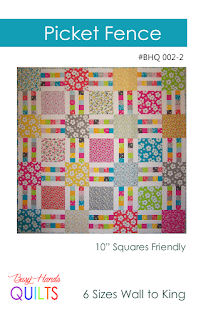 10 Classes are Just $10 Today Only at Craftsy! 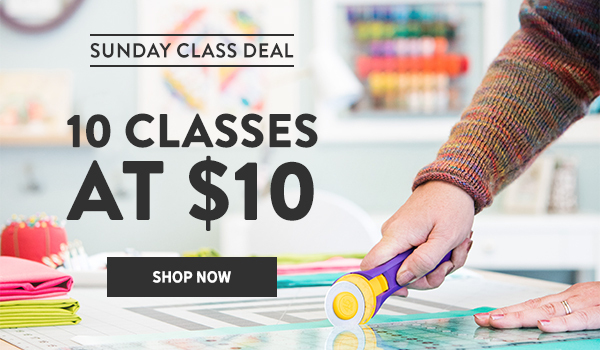 Today only there are 10 classes at Craftsy that are just 10 bucks! 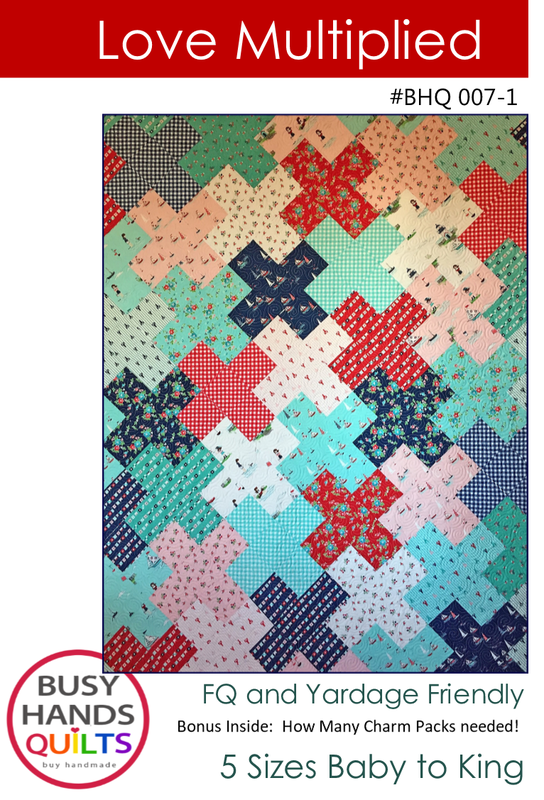 There's something for everyone here with classes in quilting, sewing, crocheting, cooking, and more. 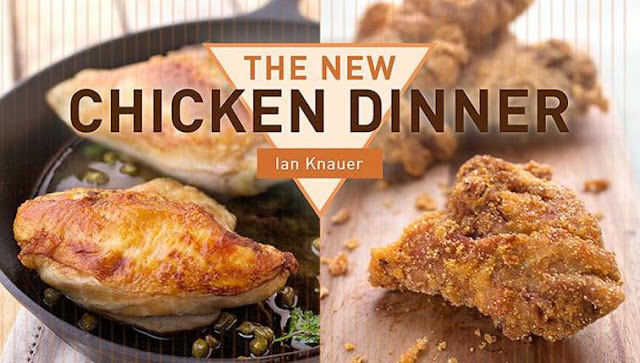 I'm heading over to check out the New Chicken Dinner class. 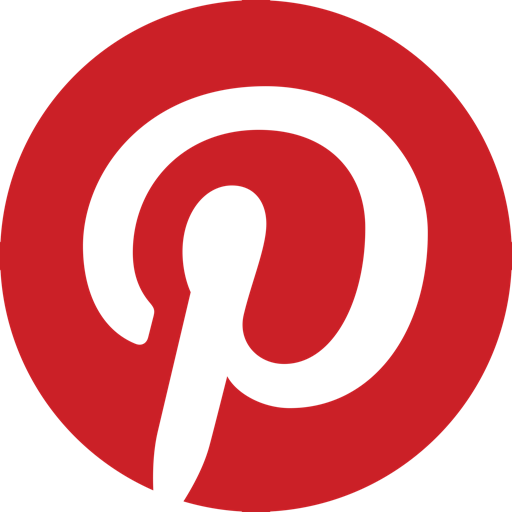 Since I no longer eat beef because I've discovered that it makes me irritable, I'm looking for new-to-me ways to cook chicken.